Empire actor Jussie Smollett has "refused to reimburse" Chicago for the city's cost of investigating his controversial "hate crime" case that police found to have been a hoax. Following a statement from Smollett's lawyers refusing to cover the costs, Chicago city officials have vowed to file a lawsuit against the liberal star. In a statement to the press, the city's law department said on Thursday that 36-year-old Smollett "has refused to reimburse the City of Chicago for the cost of police overtime spent investigating his false police report on Jan. 29, 2019." The statement added that the law department "is now drafting a civil complaint that will be filed in the Circuit Court of Cook County." The department is planning to file in the near future, and will "pursue the full measure of damages allowed under the ordinance," per the statement. According to Fox News, the city delivered a letter to Smollett's legal team last Thursday seeking $130,000 from the actor, covering "overtime hours in the investigation of this matter." 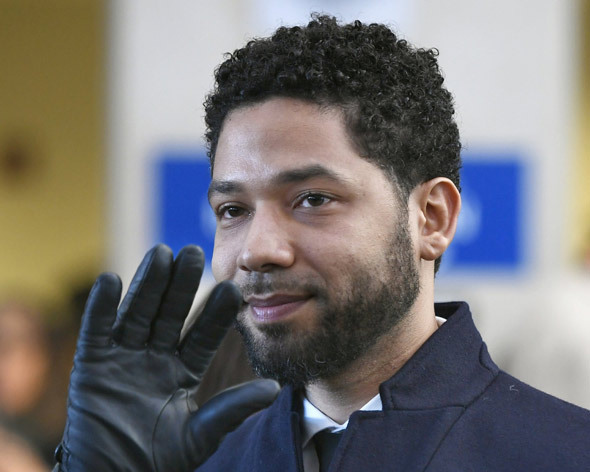 The letter added that if the amount was not paid within seven days, the city might prosecute Smollett "for making a false statement" or "pursue any other legal remedy available at law." At a news conference last Thursday, Mayor Rahm Emanuel said that the actor should "pay the city back." 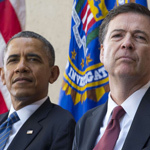 "Given that he doesn't feel any sense of contrition and remorse, my recommendation is when he writes check in the memo section [of the check], he can put the word 'I'm accountable for the hoax," Emanuel stated. Earlier in the week, the mayor stood shoulder-to-shoulder with his city's police force, denouncing prosecutors for dropping charges against Smollett and slamming the episode as a "whitewash of justice." 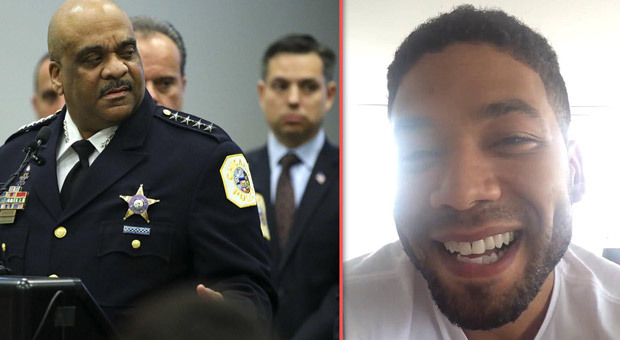 Emanuel and Chicago Police Superintendent Eddie Johnson had said they were not only furious with the outcome of Tuesday's surprise hearing but also blindsided by the decision itself, with the officials learning that Smollett wouldn't face charges for allegedly faking a hate crime at the same time the public found out. 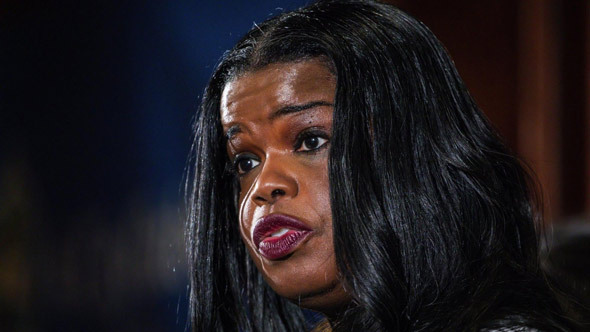 In a stunning reversal last Tuesday, the Cook County State Attorney’s office announced that all 16 felony counts against Smollett were being dropped and the record in the case sealed. Smollett voluntarily forfeited his $10,000 bond, and Smollett's attorney, Patricia Brown-Holmes, said the funds would likely go to Chicago. Smollett, who has maintained his innocence, previously pleaded not guilty to all 16 counts against him. In late January, Smollett told police he was attacked by two masked men as he was walking home from a Chicago Subway sandwich shop at around 2 a.m. 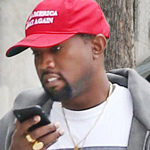 The actor, who is black and openly gay, said the masked men beat him, made derogatory comments and yelled "This is MAGA country" — an apparent reference to President Trump's campaign slogan, "Make America Great Again." 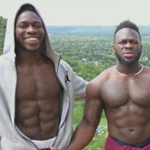 Police eventually determined the masked men were brothers Abel and Ola Osundairo, and they were identified as the men seen on surveillance video buying the rope that was hung around Smollett's neck during the alleged attack. Johnson told the press at the time that the Osundairo brothers were cooperating with authorities, and that the investigation was pivoting from a hate crime probe into an inquiry into false reporting.